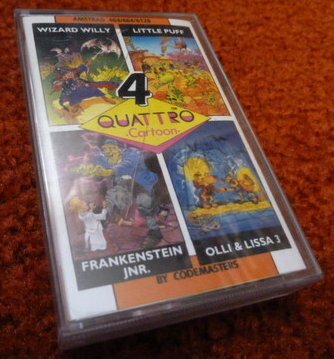 Here we go again with another fabulous collection of Code Masters goodies, this time of the animated variety as the cartoon classics get a look in. 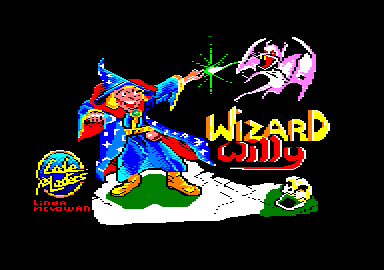 Wizard Willy kicks off the collection; an excellent adventure in the world of magic as Willy seeks out the winking eyes of power. Take on trolls, fairies and guardian skulls in this weird and wonderful quest into enchanted forests, dungeons and fortresses. 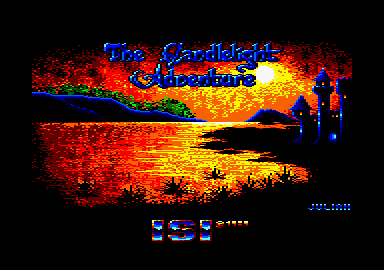 If you haven't played italready, be sure you get it this time around. 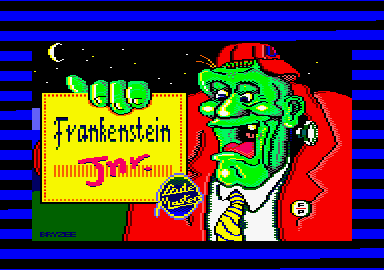 Next up is Frankenstein Junior, as you desperately attempt to find all of the missing parts of your dead dad's body and bring him back to life.There are plenty of pitfalls to overcome and, be sure to watch your hear-trate as the spooks start appearing. Being frightened to death certainly won't help your father. Ollie and Lissa 3 sees you chasing around a haunted house in search of car parts to make good your escape. Climb ladders, skirt along ledges and be sure to take each part down to the basement, where you can build all of the pieces together, in this excellent cartoon adventure. 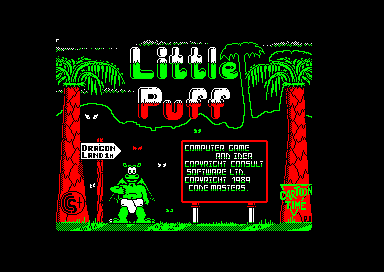 Last, but by no means least, is the epic Little Puff. Poor Puff is trapped outside Dragon Land and needs to find all four pieces of the pass to get him back to his beloved homeland. There are plenty of baddies out there to frighten Puff, and plenty of goodies to be picked up to help you on your quest. When you've collected the pieces, be sure to present them to the Toll Collector, to allow you to the safety of your home. All four of these offerings feature the excellent style of Code Masters'games. Each are best sellers in their own right and, together, are a must for lovers of fun and adventure everywhere.